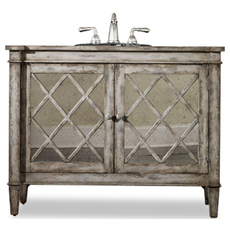 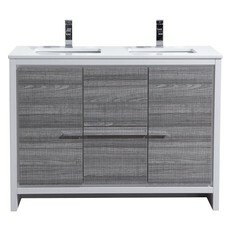 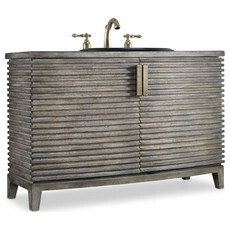 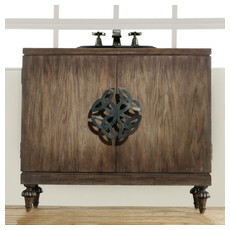 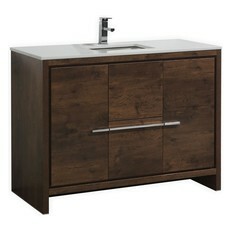 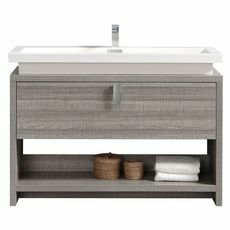 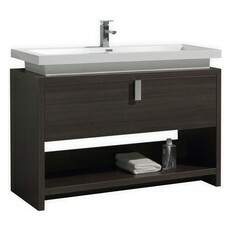 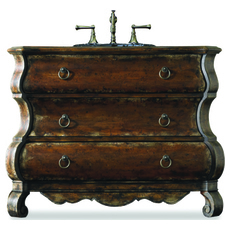 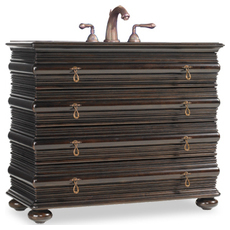 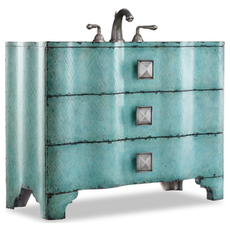 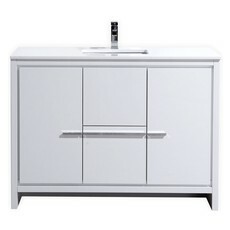 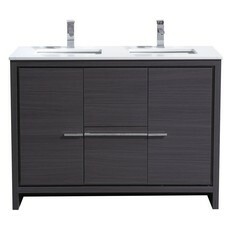 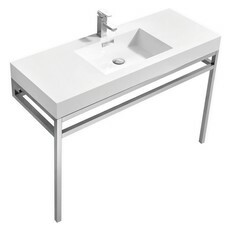 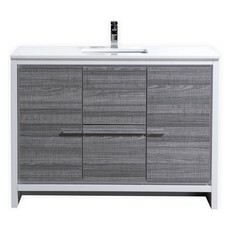 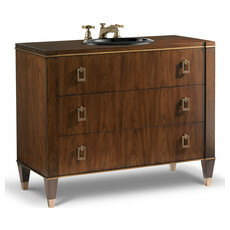 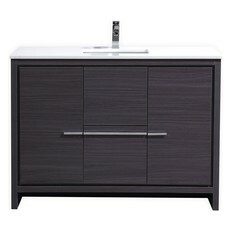 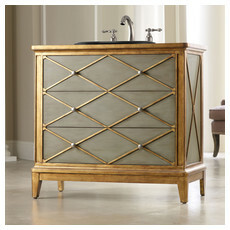 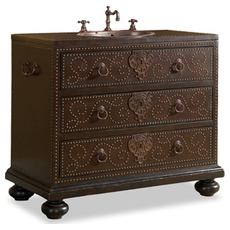 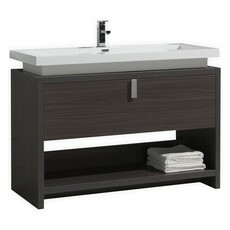 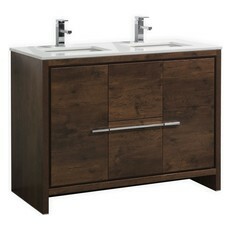 Bathroom Vanities and Furniture, FREE Shipping, Weekly SALE! 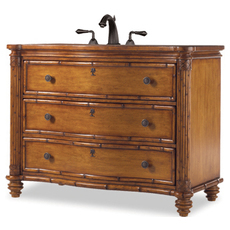 The bathroom vanity is often the center piece of any bathroom so as you embark upon your bathroom remodel, consider carefully the vanity that you pick out for your bathroom. 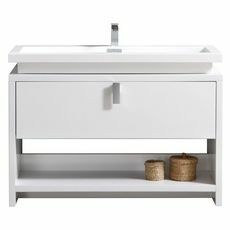 A perfect bathroom vanity will sit at the intersection of functionality and style, lending the necessary space you need for your bathroom fixtures and space for supplies while complementing the design you’ve established in your bathroom without overpowering it or disturbing it. 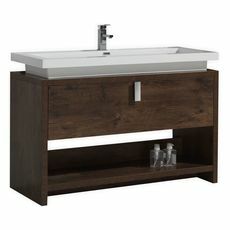 Keep in mind, also, who will use the vanity – do you need a his-and-hers vanity, a kid-friendly design, a granite top vanity for a high-traffic bathroom, or perhaps a modern glass vanity for a guest room? 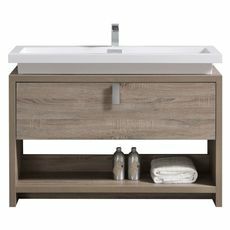 Also, evaluate carefully the dimensions of available space in the bathroom – choosing something that fits comfortably and elegantly in your bathroom will surely make for a better morning experience than picking a vanity that dazzles but seems out of place in an otherwise simple space.